Did We See You at Wild in the Weeds? Unfortunately we don't have evidence .. er .. I mean photos and videos from ALL of the past years (yet) but on this page we will have links to galleries and videos from as many past events as we can find and all future events going forward. Have a look. You might see yourself here! We have 372 photos and many videos from Wild in the Weeds 2018. Click here for Photos . Friday's Photos are UP! Click HERE! Saturday's Photos are up! Click HERE! Photo Booth Pics are here: PHOTO BOOTH! For videos of Plum Krazy, People games and Bikes games, CLICK HERE! We have 23 videos and hundreds of photos from Wild in the Weeds 2016. Click here for Photos and Click here for Video. 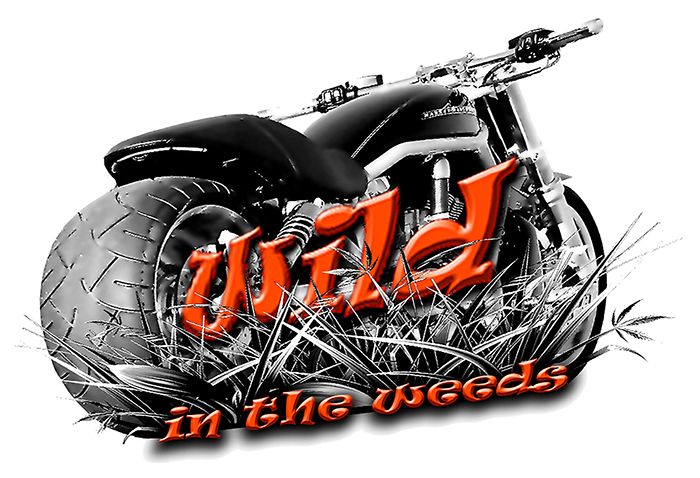 We have 7 videos and tons of photos from Wild in the Weeds 2015. Click here for Photos and Click here for Video. © 2017 - 2019, High Country Chapter, A.B.A.T.E of Arizona Inc. All rights reserved.